Maybelline Porcelain Ivory is a liquid foundation with a natural finish and light-medium coverage; it retails for $8.49 and contains 1.00 oz. We recommend shade Porcelain Ivory for fair or fair-light skin tones with unknown undertones . 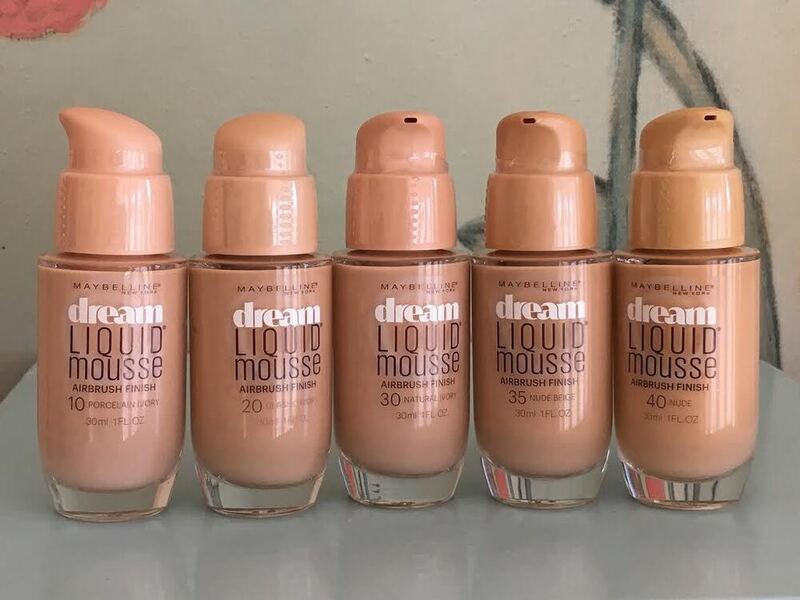 I've used the Dream Liquid Mousse for years, and it was the perfect foundation. It was lightweight, always blended well, looked clean and natural, had buildable coverage when needed, and never irritated my sensitive skin.